Our new Scholastic Book Club is up and running! 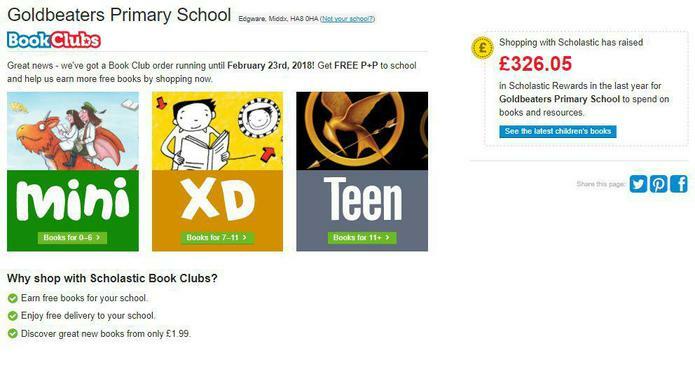 Click the image below to browse the latest books, order online and receive FREE delivery to the school! For every £1 you spend on this month’s Book Club, our school will earn 20p in Scholastic Rewards.